If you want a different experience of love, or want to surprise your special person, nothing better than a romantic love quotes. Below you will find a selection of phrases and poems with beautiful images, that you will like. 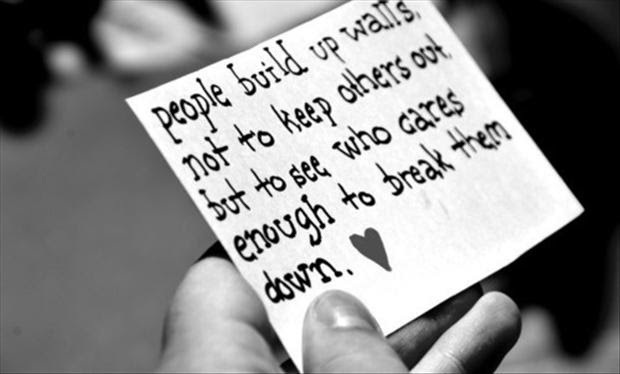 Love Quote: People build up walls, not to keep others out, but to see who cares enough to break them down. 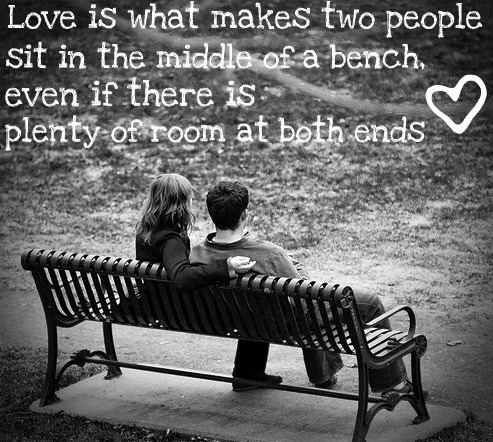 Love Quote: Love is what makes two people sit in the middle of a bench, even if there is plenty of room at both ends. 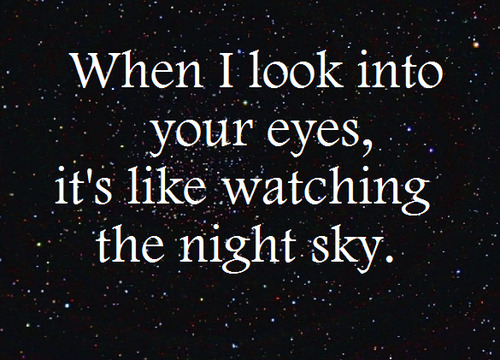 Love Quote: When I look into your eyes, it's like watching the night sky. Love Quote: She will chase you around for a while; but there's going to be a day when she's gonna stop running in circles around you. 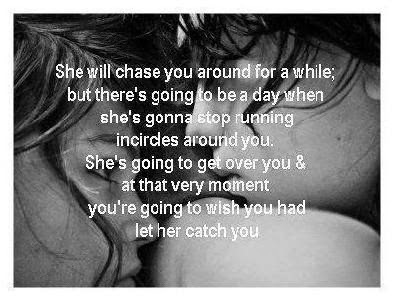 She's going to get over you and t that very moment you're going t wish you had let her catch you. Love Quote: I don't want this moment to ever end, where every thing's nothing without you. 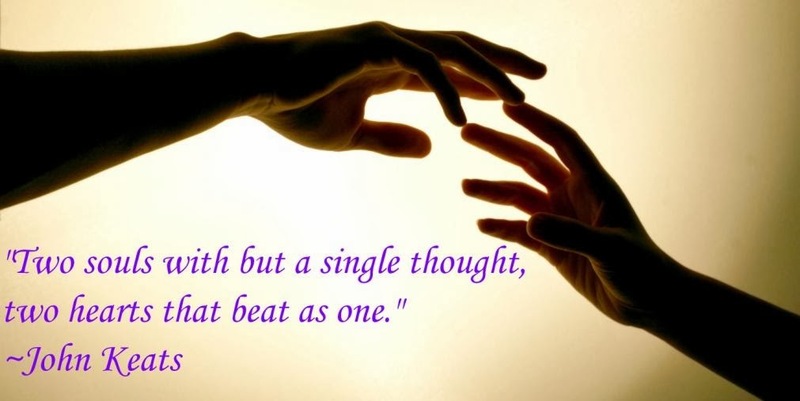 Love Quote: "Two souls with but a single thought, two hearts that beat as one" John Keats. Love Quote: Love is not about how many days, months, or years you've been together. 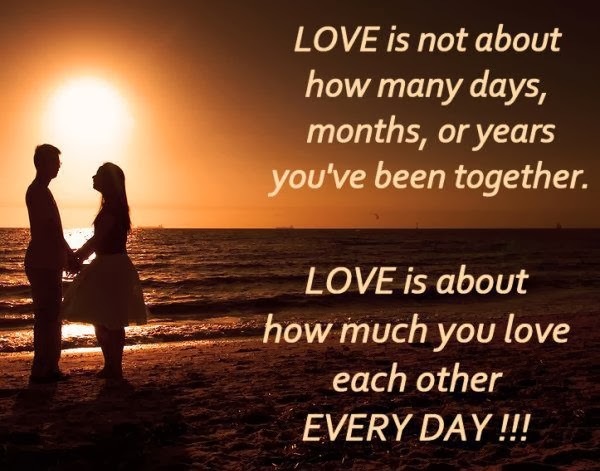 Love is about how much you love each other Every Day!!! 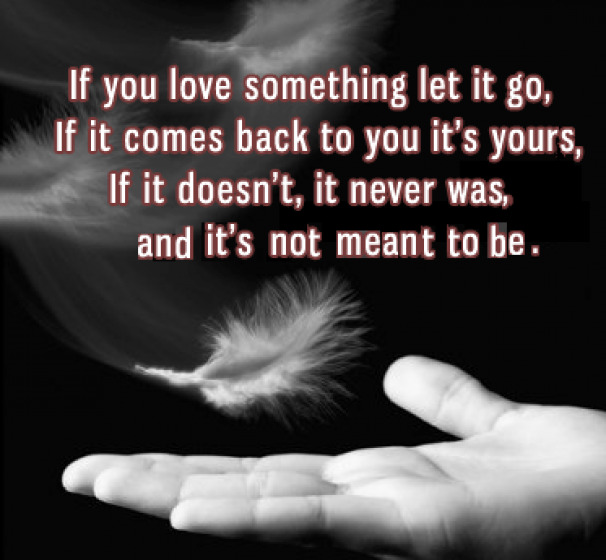 Love Quote: If you love something let it go, if it comes back to you it's yours, if it doesn't, it never was and ti's not meant too be. 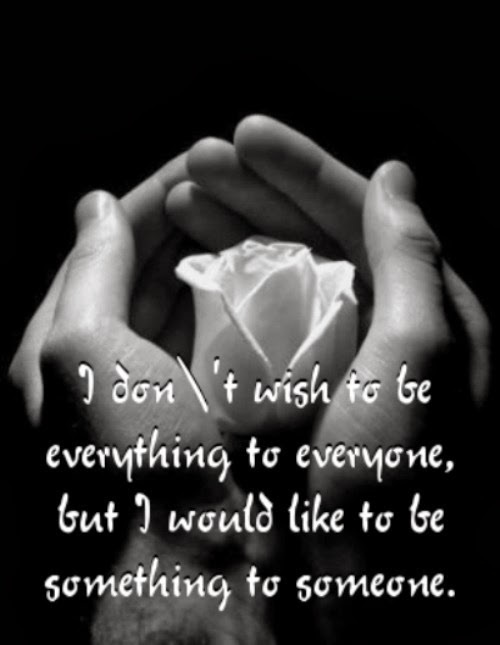 Love Quote: I don't wish to be everything to everyone, but I would like to be something to someone. Love Quote: Love does not begin and end the way we seem no think it does. 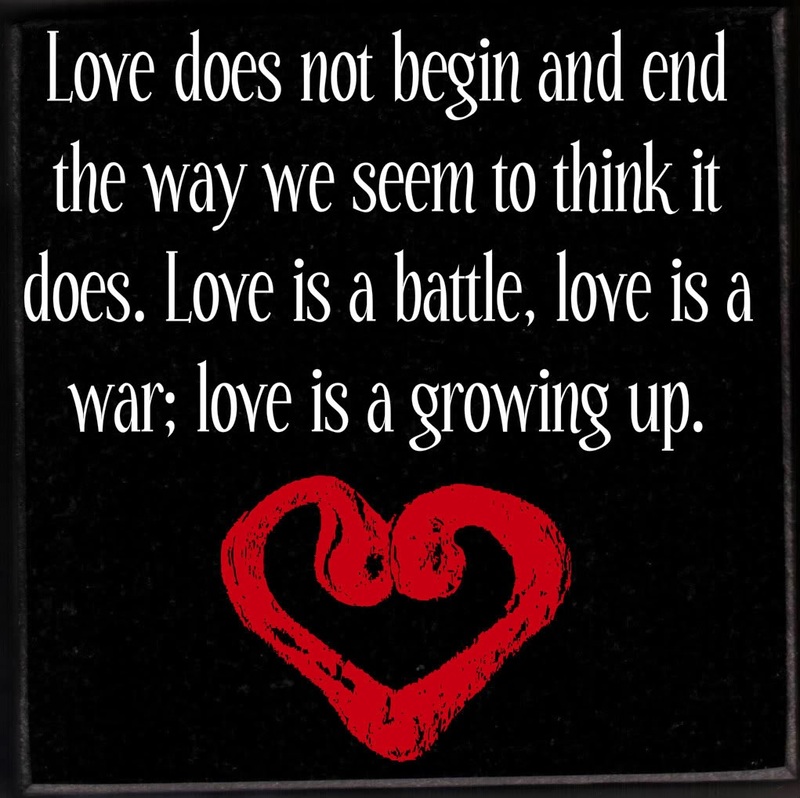 Love is a battle, love is a war; love is growing up.